A proposal to add teletext graphics characters to the Universal Coded Character Set has been accepted by the Unicode Consortium. 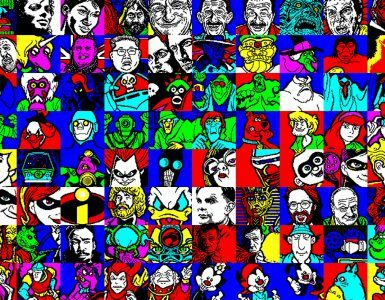 A total of 214 characters used by legacy computers, including teletext’s box drawing ‘sixels’, will be included in a ‘future version’ of Unicode. The Unicode Consortium, who this week held meetings at Google LLC in California, confirmed yesterday that The Terminals Working Group’s proposal had been successful. The Universal Coded Character Set is a collection of over 135,000 characters that standardises letters, digits and symbols across different platforms and programs. These latest additions to Unicode – which also cover symbols from Amstrad, Commodore and Sinclair computers amongst others – will make it simpler to transmit and archive teletext and legacy computer graphics. 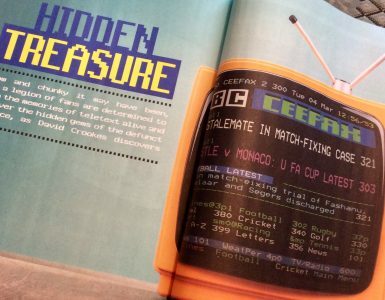 The Terminals Working Group explicitly stated that their proposal was born out of a discussion on PETSCII, the character set used on Commodore computers. “The characters proposed here are intended to benefit these users and hobbyists, by providing round-trip convertibility of character data between legacy platforms and the UCS. 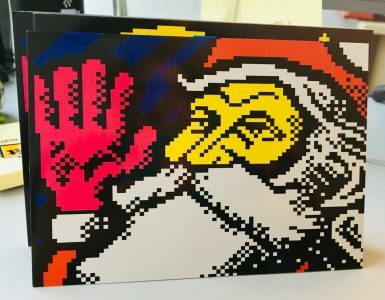 In terms of archiving, the new characters should help secure the preservation of teletext and microcomputer content. They will make it easier for digital archivists of the present and future to convert graphics and applications to new mediums.